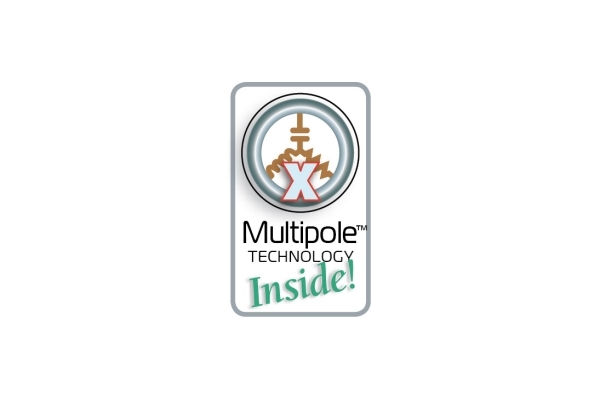 Multipole Technology–21 Poles of Articulation deliver MIT Cables’ signature performance to your headphone system. 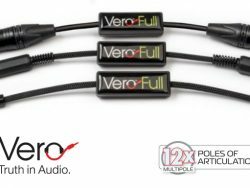 The Vero Reference headphone cables are a logical extension and MIT’s entry into the personal audio realm. 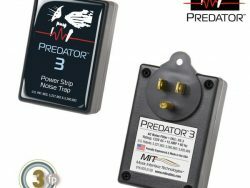 All models include MIT’s patented Multipole Technology, featured in MIT Cables’ legendary audio interfaces. 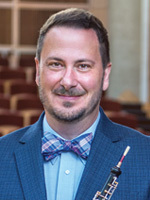 The headphone cable is designed on a silent (non-microphonic) cable group and jacket to provide quiet delivery of the audio signal without the added sounds of a cable rubbing on a collar or sleeve. By using MIT’s Multipole Technology, the Vero Reference model will create a lifelike immersive listening experience against a deep black background. The Reference headphone cable is tailored to replace the standard cable on high-end headphones driven by a high-end audio system. 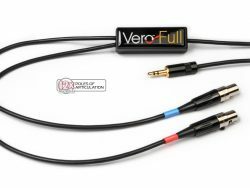 The other “Full Range” cable in the Vero suite are offered for those who may have an mp3 based playback system or headphones that are more frugal by design, or for the audio enthusiast on a budget. 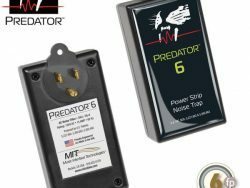 "MIT’s Vero Reference Headphone Cable awarded Absolute Sound 2017 Product of the Year. 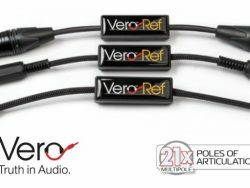 "The Vero Reference cable also diminishes the feeling of “inside the head” imaging by seemingly projecting images slightly outward toward the front and expanding stage width." 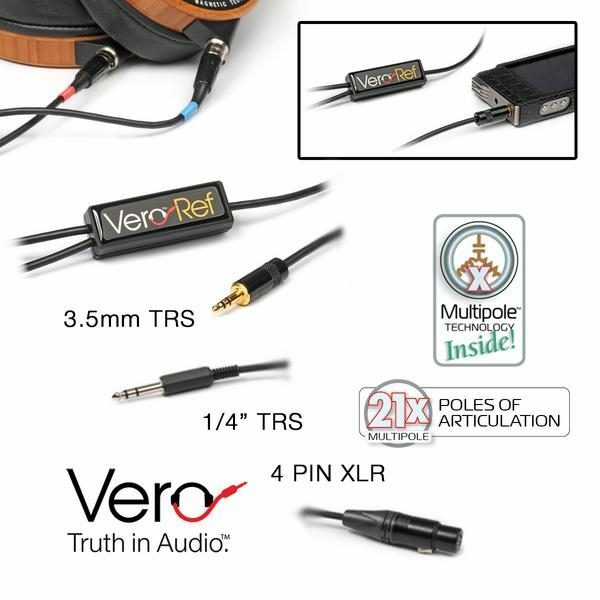 "You might not know just how good your headphones really are unless you have the MIT Vero cabling. 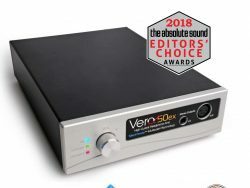 The way that Vero provides a crystal clear, transparent, and three dimensional listening experience with a headphone is nothing short of astounding." 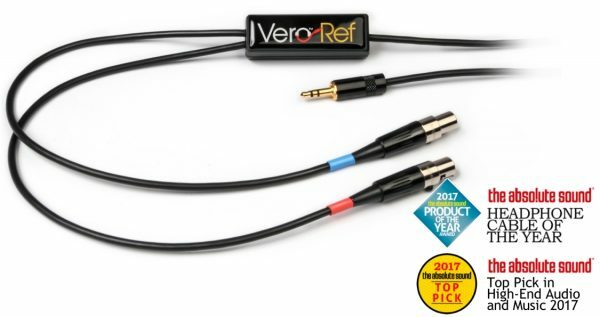 "MIT’s Vero Reference is the best headphone cable we’ve heard, and our 2017 Headphone Cable of the Year Award winner. 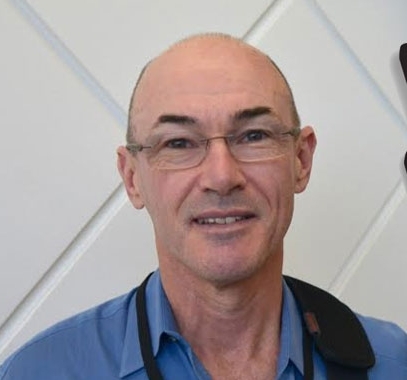 (Ultimate Guide to Headphones and Personal Audio)"